We’re finally back from a few busy weeks off and are truly glad to be spending days in our sunlit kitchen again, cooking and shooting away. 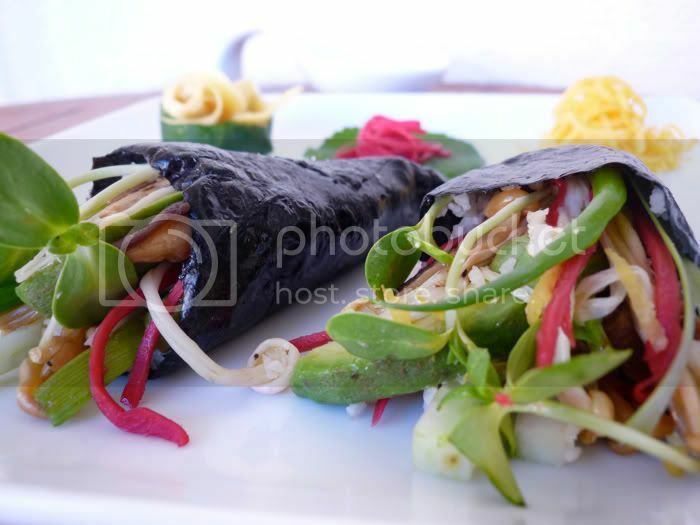 Here is a question that has been on our mind ever since we started eating raw – what is a sushi lover to do in our situation? Turns out, there is a way, and a pretty delicious one at that. 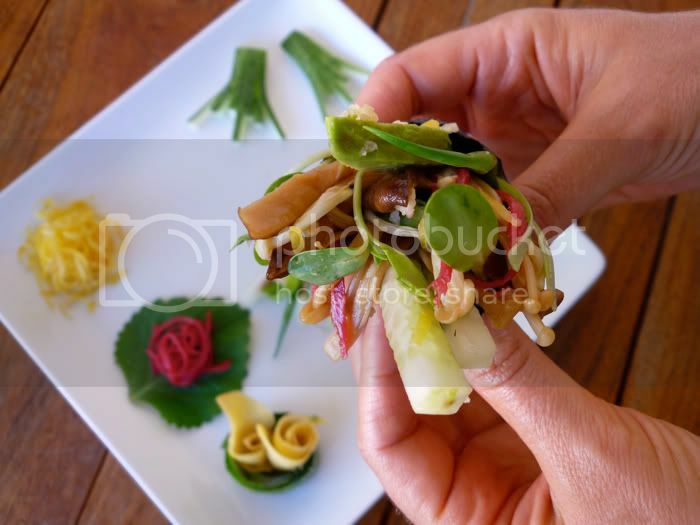 This recipe is adapted from Raw Food/Real World. 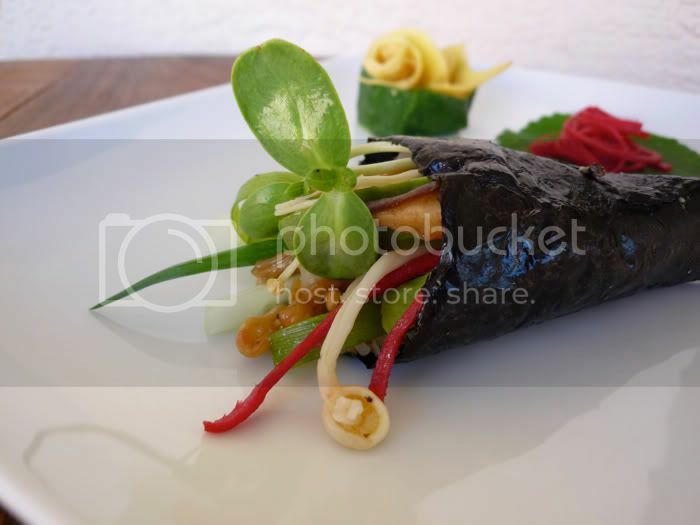 Temaki-zushi is what is widely referred to as hand-rolls – ingredients wrapped into nori or rice paper by hand and often right at the table. 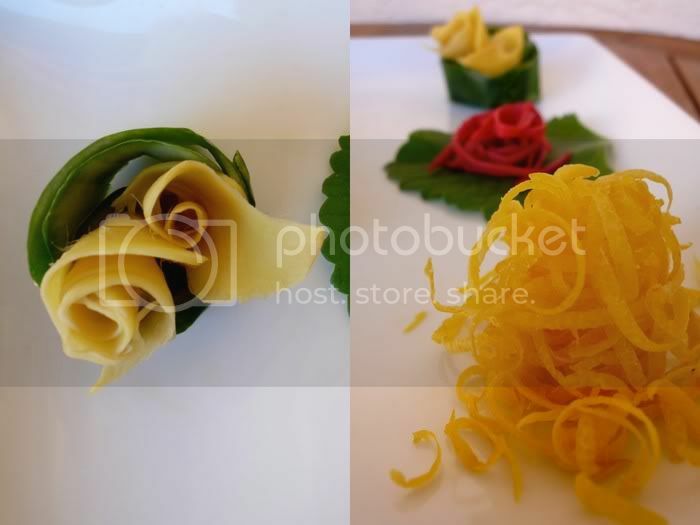 Compared to maki sushi (sushi rolls), this variety is much less involved and requires less equipment. 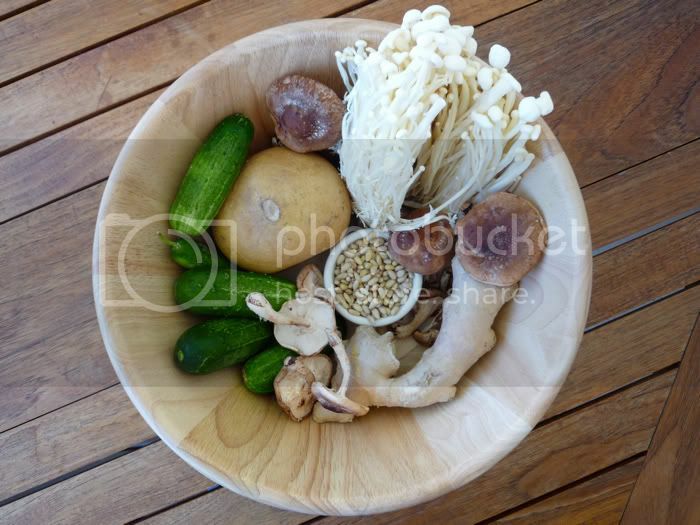 We were on quite a hunt for enoki mushrooms, the elongated white ones that you see below, and bugged our Whole Foods manager until he ordered some specially for us. 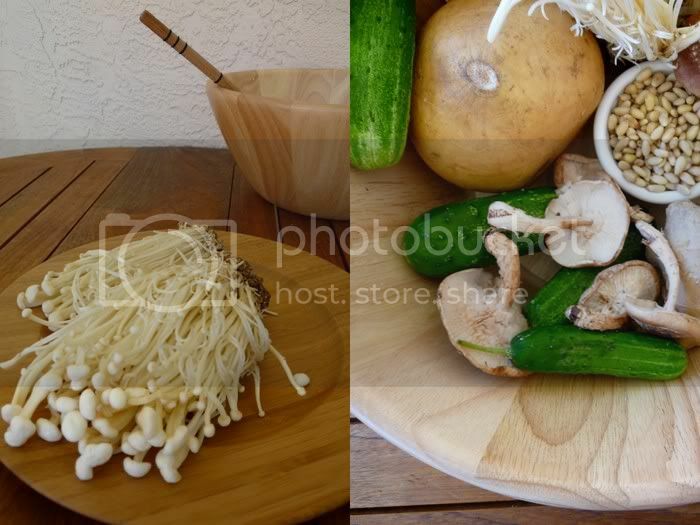 Besides for providing excellent visual satisfaction, enoki turned out to be very tasty. 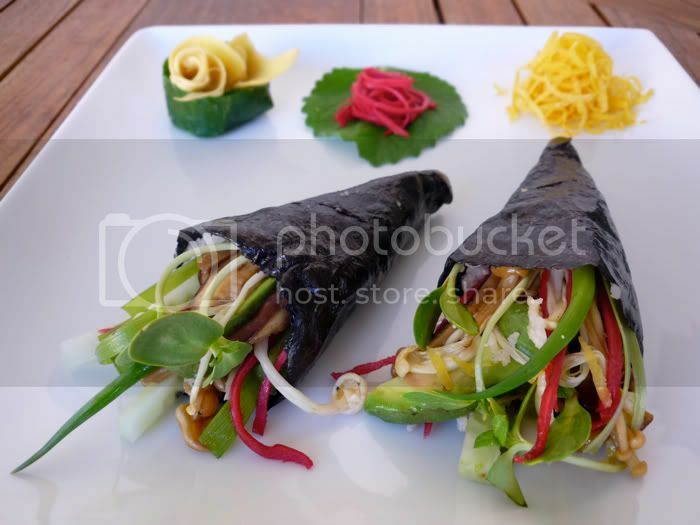 Jicama root is a fine substitute for sushi rice – it’s slightly sweet and delicate in consistency and resembles the flavour of rice when combined with rice vinegar. We’ve recently become fascinated with Japanese attention to detail and studied a sushi encyclopedia to try out the garnishes for the plate. 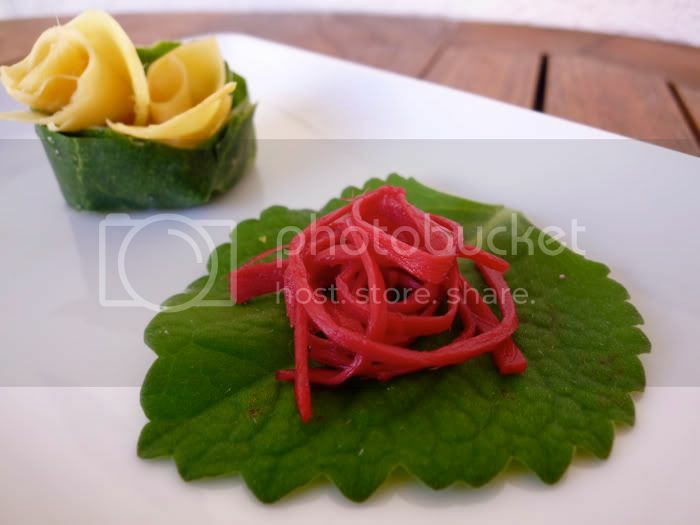 Cucumber peel, ginger pickled with and without beet juice, oregano leaf, and lemon curls. In a bowl, combine the ginger with salt. After letting it sit for around 5 minutes, rinse and drain. Mix 2/3 of the total amount of ginger with 1 cup of apple cider vinegar and 1/2 cup of agave. 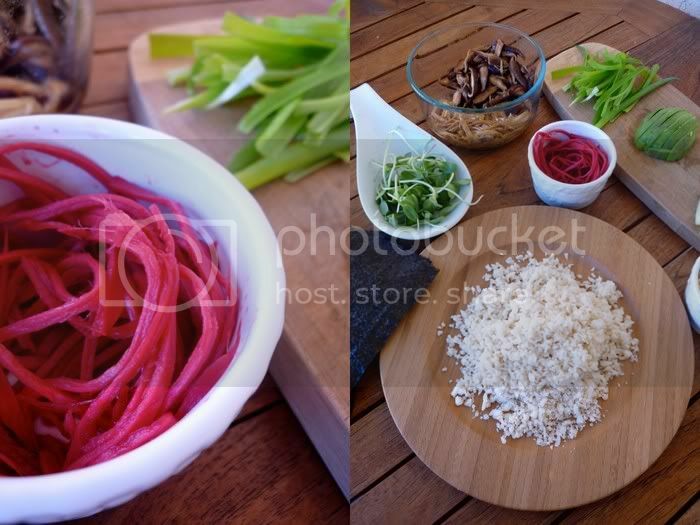 Slice the rest of the ginger in thin strips, mix with the remaining vinegar and agave, and add beet juice. 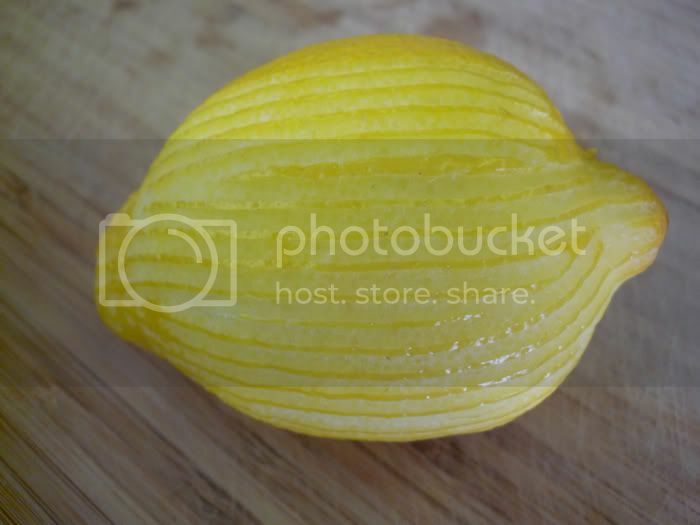 Refrigerate both types of pickled ginger for at least 1 day. Drain and squeeze before use. Mix all the ingredients and marinate for 1 hour. In a food processor, pulse the jicama and pine nuts until they resemble rice grains. Put the “rice” between two stacks of paper towels in order to absorb the juice. Combine with the salt, vinegar and agave and dehydrate at 115F for 2 hours, mixing occasionally. 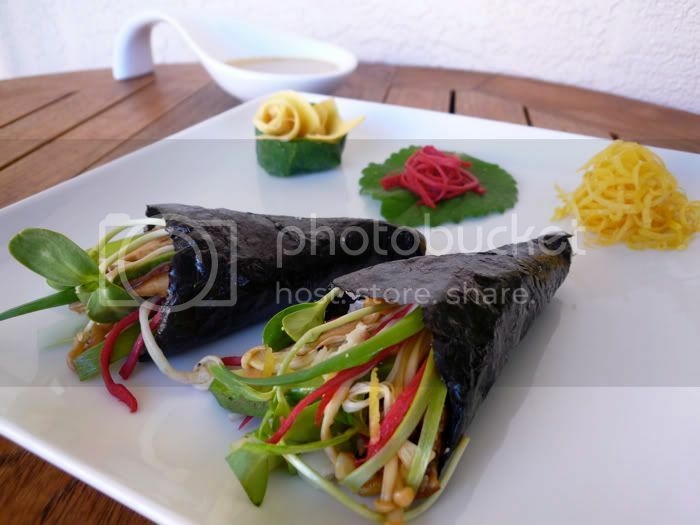 Put the sheet of nori shiny side down, take a spoonful of “rice” and spread on the left side of the sheet. 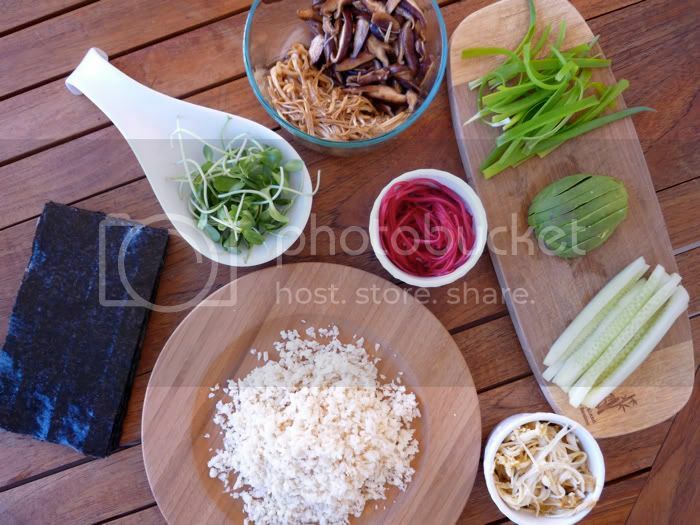 Place all the ingredients onto the “rice” diagonally. Start wrapping from the left corner, making a cone shaped roll. At the end, wet the nori at the tip to secure the shape. This sauce usually does not come with sushi, but we’ve been craving for this particular combination. Combine all the ingredients thoroughly in a jar or mixing bowl. Serve as sauce on top or dip. 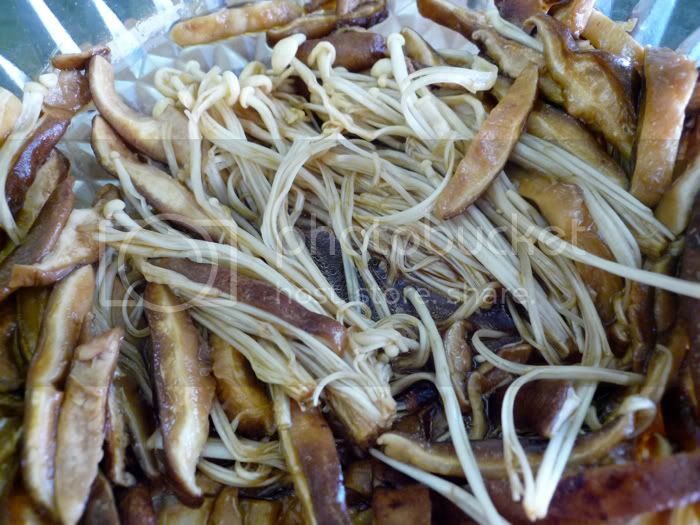 Although the recipe appears complicated, it’s not – many of the ingredients (the pickled ginger and marinated mushrooms) can be prepared beforehand. for sure, absolutely beautiful pics. cant wait to try sarma’s recipe later this week. 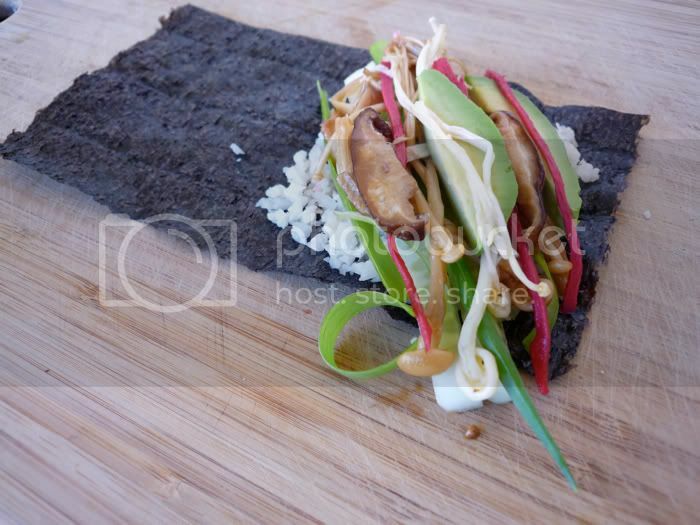 Where have you two been, we missed you and these pictures and recipe are just one of the reasons why! Will try this for sure, considering what’s going on in the Gulf, we all may not have a choice. As usual, beautiful, thoughtful, thorough and ever so temping. As always,,,,,,,BEAUTIFUL, BEAUTIFUL photos, and ABSOLUTELY SCRUMPTIOUS looking food!!!!!! Gail: Thank you! It is quite yummy. Zhenya: Maybe next time you can come over and try some. As usual, beautiful, thoughtful, thorough and actually so temping.